Lowest price ever for Xiaomi Mi 9 SE 6GB ROM / 128GB RAM! 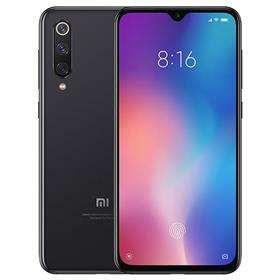 Right now Geekbuying is making flash sales on some Xiaomi products, especially the Xiaomi Mi 9 SE 6GB/128GB that you can buy at 354.99 dollars. This is the best price ever for this xiaomi smartphone. No coupon is necessary, it’s a flash sale.